Visitors to SEA LIFE London Aquarium this coming weekend will be the first to enjoy the host of fun activities that highlight the importance of protecting Rainforest and Mangrove habitats across the world. 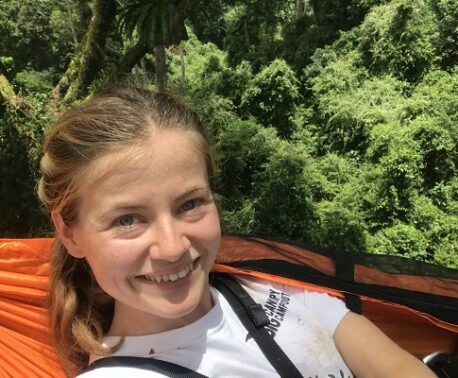 SEA LIFE London is generously supporting the conservation work of WLT during Rainforest Week, spending seven days raising awareness about how we successfully work with our project partners to create nature reserves to save threatened habitats and wildlife. As part of the event, WLT will be giving away a copy of a new book by the popular TV personality and outspoken conservationist, Mark Carwardine. 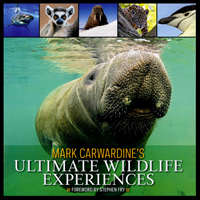 The book, Ultimate Wildlife Experiences, usuallly costs £25 to buy but Mark has generously donated a copy to WLT and has agreed to personally sign a bookplate for the winner. 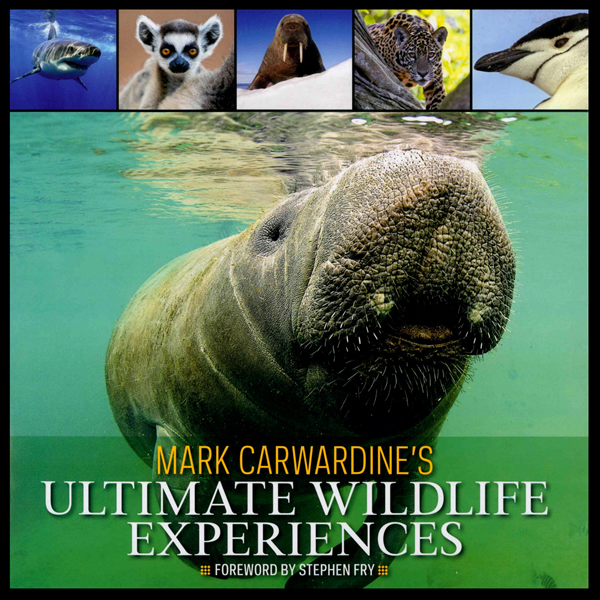 For your chance to win a copy of Mark Carwardine’s Ultimate Wildlife Experiences, all you have to do is to ‘Like’ the WLT’s Facebook page; any new likes between Rainforest Week (Friday 14 September and Sunday 23 September) will be automatically entered into the prize draw. How does WLT protect Rainforests and Mangroves? Pristine lagoons sweep through the mangrove and tropical forests of the Laguna Grande-Sarstún Reserve, in the Caribbean Guatemala region in Central America. Here WLT is helping partner FUNDAECO expand their network of reserves, protecting threatened forests where five big cat species – like the Jaguar – roam in search of food and breeding partners, the lagoons are home to River Otters, visiting dolphins and manatees, and Mexican Black Howler Monkeys shout noisily in the treetop canopy. 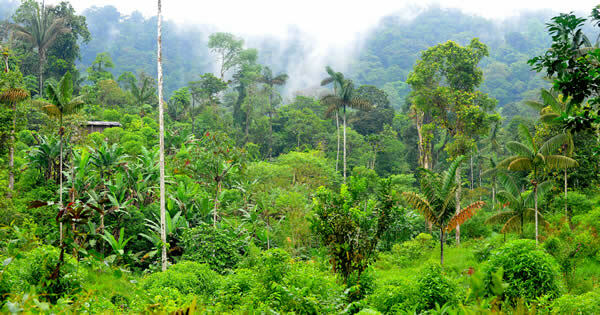 This is just one of the many beautiful tropical forests across the world that WLT is helping to protect by creating nature reserves to save threatened habitats and endangered wildlife. Raising awareness about WLT’s work by joining us on Facebook is a great way to show your support, but if you want to go a step further for conservation why not buy acres in Guatemala to save these threatened rainforest and mangrove habitats. Whatever way you decide to support WLT, thank you for joining us in raising awareness and funds to help conserve the natural world. 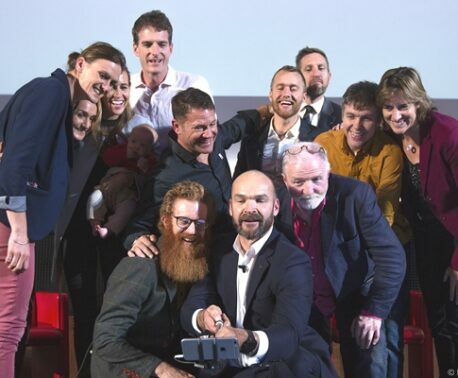 Please note: ‘Likes’ will be monitored between 00.00 on Friday 14 September and 23.59 on Sunday 23 September (GMT). A random number generator will be used to select the winner. Find out why Mark Carwardine, WLT Council Member, supports our conservation work. Discover how zoos and aquariums, like SEA LIFE, have been supporting WLT’s Wildspaces programme. Explore WLT’s conservation projects in Guatemala.